The Official Fight Simulation Training Gloves. 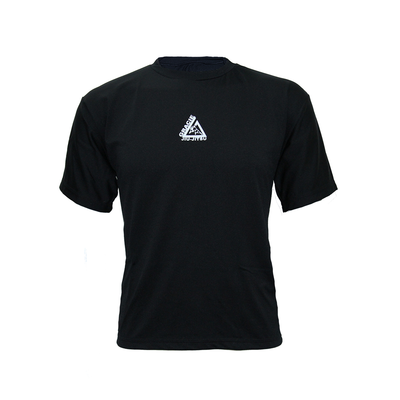 Official Gracie Jiu-Jitsu 18oz. Fight Simulation Gloves has been added successfully to your wishlist. 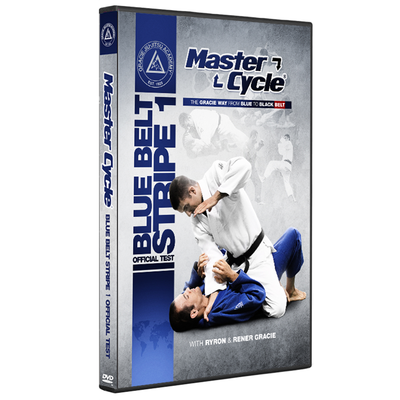 Used for the Fight Simulation Drills conducted at the Gracie Academy. To learn more about Fight Simulation Drills go to GracieUniversity.com and learn the Master Cycle.